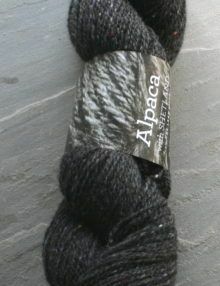 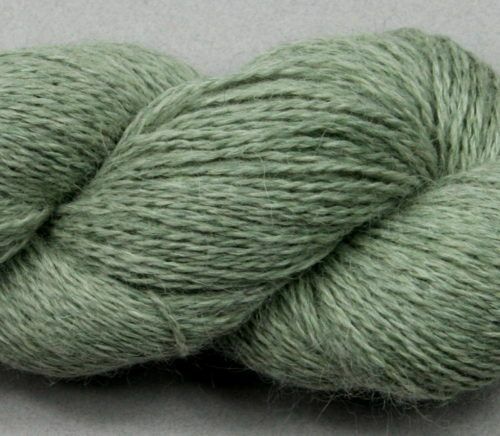 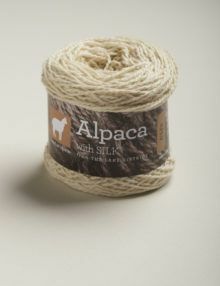 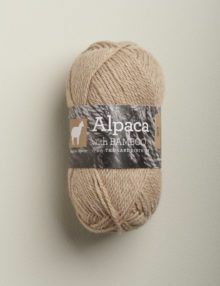 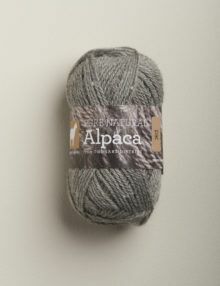 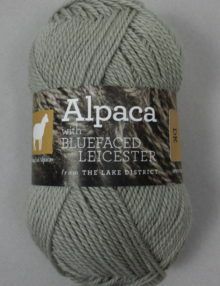 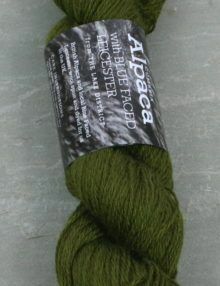 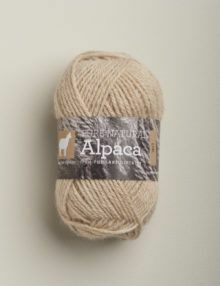 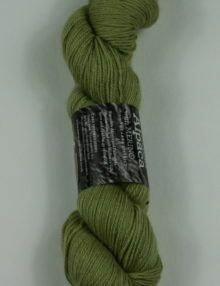 An Aran weight blend of 80% alpaca with 20% Shetland sheep wool. 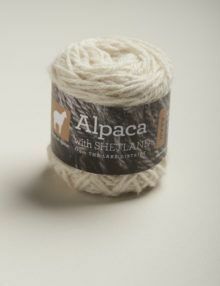 We bought the Shetland fleeces from a local farmer. 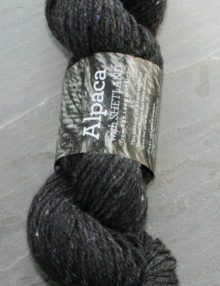 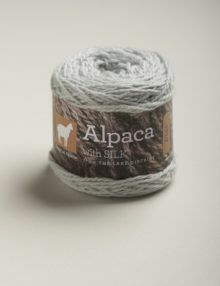 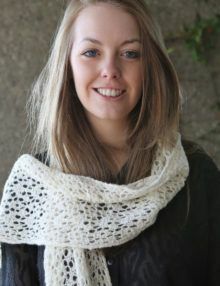 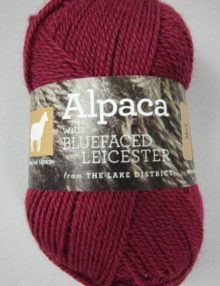 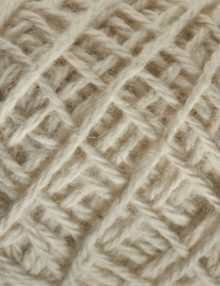 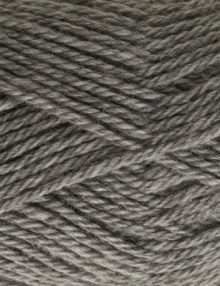 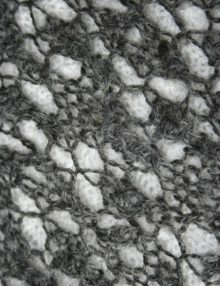 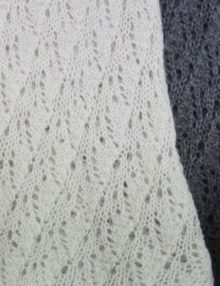 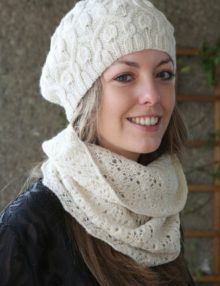 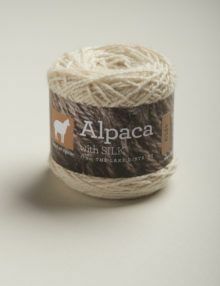 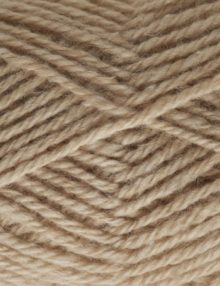 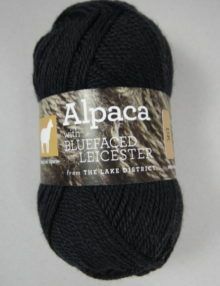 The fine, crimpy Shetland blended with UK alpaca has been woollen spun to trap air for a warm, bouncy yarn. 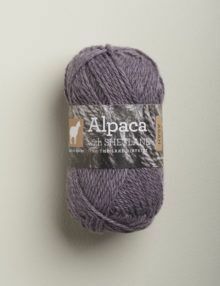 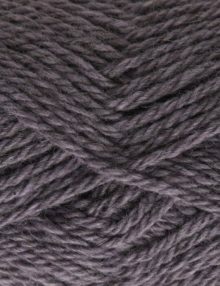 The natural grey of the fleeces has been over-dyed amethyst for an interesting, slightly marled effect.